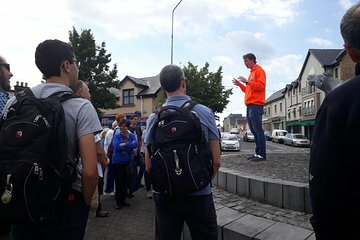 Experience the best of Ennis with your choice of a private walking tour, an Irish culture workshop, or both bundled into one. On the walking tour, your guide offers little-known facts about the town’s history and takes you to hidden gem landmarks often missed by visitors. The culture workshop, offered in a 13th-century abbey, leaves you with Gaelic language skills, Irish sports and music knowledge, and an insider’s perspective.